2011 has been a year of change for the Whitt family. Our move 800 miles South of WV has been a fairly easy transition, but the holidays make me miss my family back home a bit more than usual. 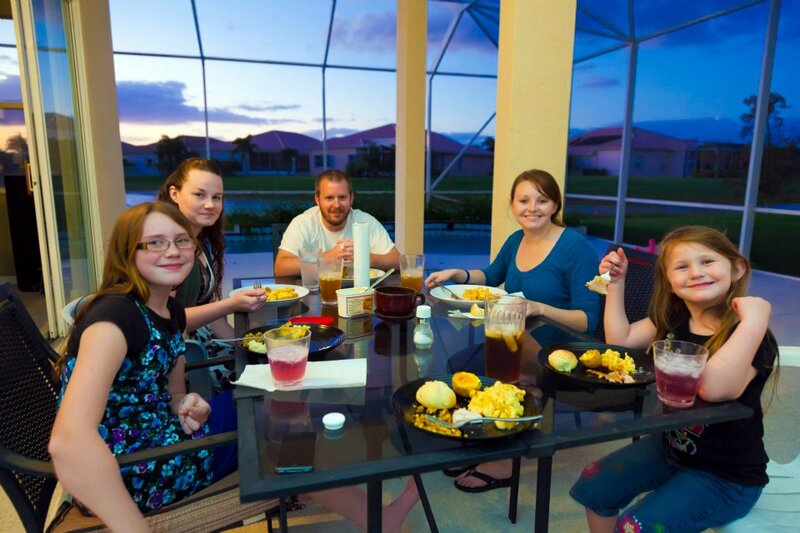 That’s why I was so excited when my sister told me that her and her family would be able to celebrate Thanksgiving with us in Florida. We cooked everything from a turkey breast to homemade rolls to homemade pumpkin pie to deep fried Oreos. Let me tell you…I highly dislike Oreos, except the Golden Oreos they now make, but these were scrumptious. You’ve got to try them! Hope you enjoyed Thanksgiving with the ones you love! And remember, Thanksgiving is not just a one day event. There’s something to be thankful for everyday. Billy, my sis-in-law (Tiff, left), my nephew (he's the one hiding under the blanket), my niece (Savannah, middle) and I ventured over to Williams Orchard for the day. 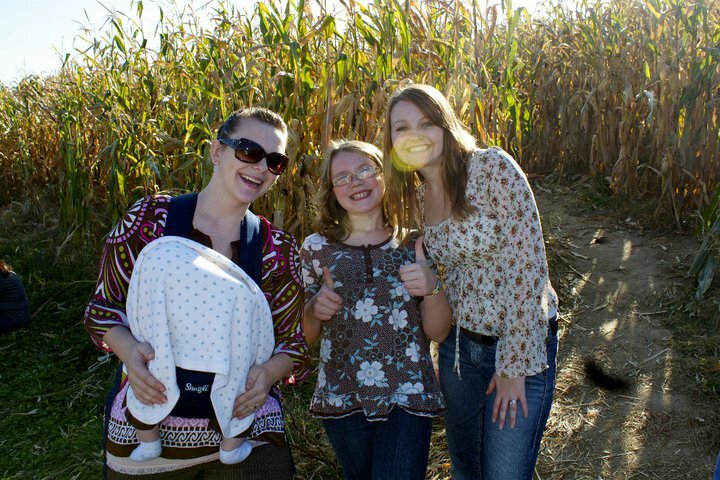 We successfully battled our way through a corn maze. 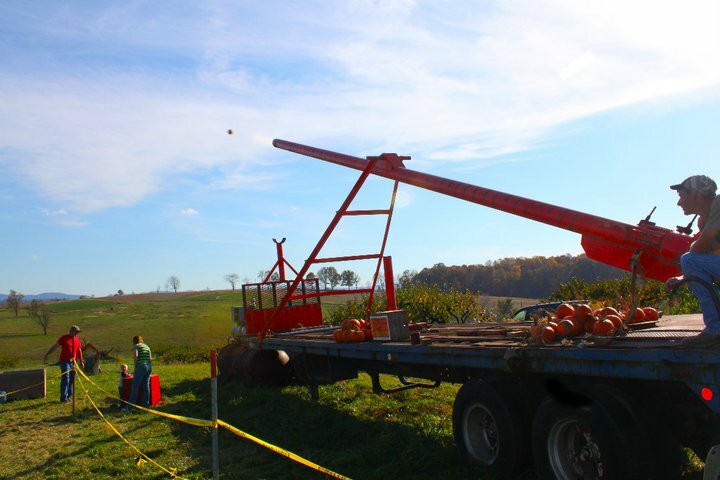 The most impressive thing though was this contraption they call a Punkin Chunkin Machine. This thing is the coolest. It can shoot a pumpkin 1/4 of a mile... maybe more. This is one of my favorite photos of the day! 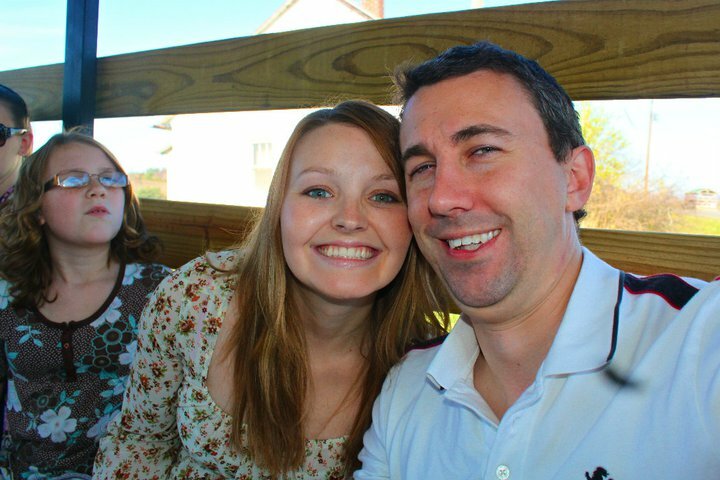 Bill and our niece on the Punkin Pickin Bus. Our trip to Williams Orchard is my kind of love language. My heart was giddy all day! I love that my man is always up for new adventures. 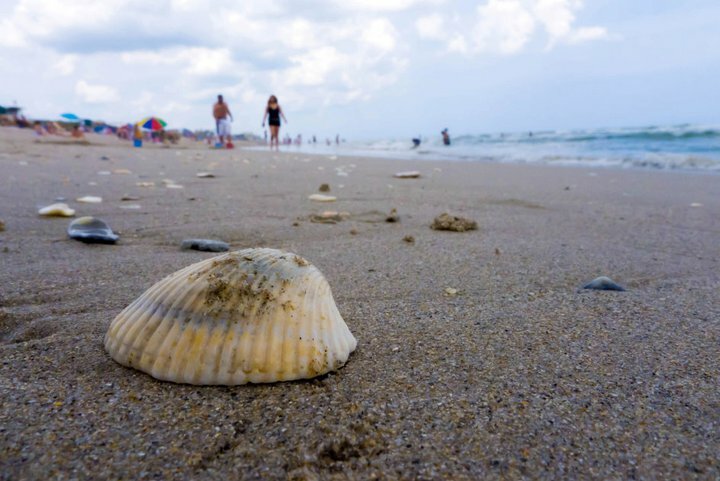 Summer is never complete without a family vacation. This year we decided to go to Disney World. I never really understood how you can call standing in lines in the hot blazing sun for an hour to ride a 2 minute ride a VACATION, but thousands of people do it everyday, but NOT the Whitt’s. We pulled a few strings with Mickey and took advantage of the Extra Magic Hours for guests who stay at one of the resorts. I highly recommend doing this. We got to the park early before the crowds arrived and didn’t have to wait in line to ride the rides. It made vacationing at a theme park less stressful and more entertaining. One of my favorite parts of the trip was seeing my niece’s face light up when she met Minnie Mouse… Oh, and when Minnie stole a kiss from my 6’2″ brother! It really was a great trip with lots of memories. Check out Billy’s video above and click here to see some photos of our Magical Memories.